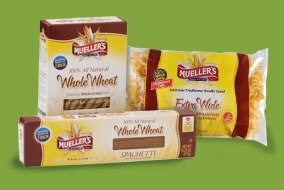 Mueller’s is offering up a great freebie! Click here to request a FREE 12-month, weekly meal planner. 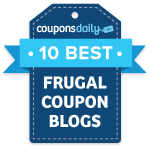 This planner will come with 60 easy-to-make meal ideas, recipes, and great coupons – the best part! UPDATE: When you fill out the form, do NOT put in your date of birth.